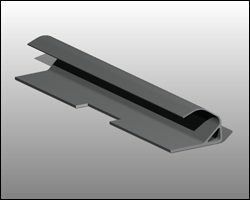 When your customer relies on your products to save their life in the event of an accident, you need to have confidence that your plastic extrusion supplier can produce components that will perform under the most extreme conditions. 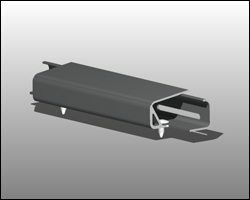 For safety related components, Gemini’s extrusions undergo airbag deployment testing to ensure performance at temperatures as low as -40⁰ Celsius. 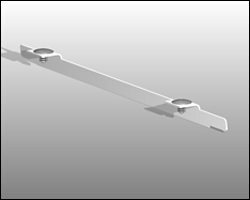 Whether you need a shape maintainer, pillar, ramp, or housing for a safety-related application, you can rely on Gemini Plastics to deliver the most innovative and reliable solutions available in the marketplace. 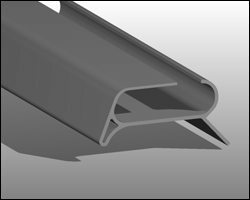 Our material-savvy engineers are available to help you optimize the design of your safety-related plastic extrusions. 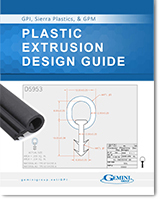 There are dozens of critical factors to consider when determining the ideal material for safety-related extrusion, so if you are unsure of which one you need or even where to start with the selection process, we are here to help. You can get started by answering our Material Selection Questionnaire, or you can contact us directly at (248) 435-7271 or plasticsales@geminigroup.net.